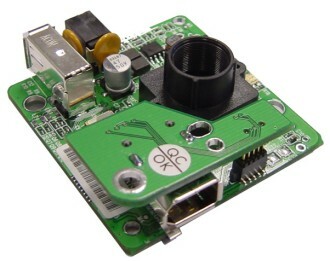 Dual Port Fire-i™ board camera is a new version of Fire-i™ board camera color, in which the daughterboard that hosts the second firewire port has been eliminated and instead the two firewire ports are now soldered on the main camera body. 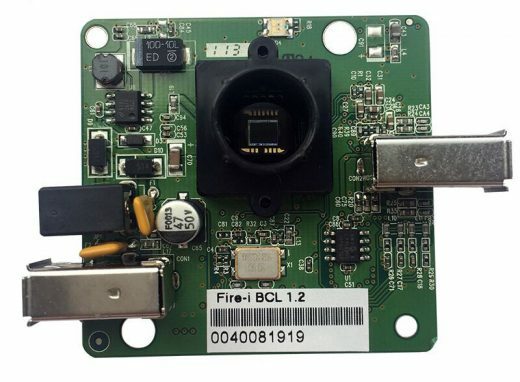 Fire-i Board B/W digital camera is a one-board operational 1394 400 Mbps camera, complying with IIDC 1.04 specification for industrial uncompressed VGA picture acquisitions. 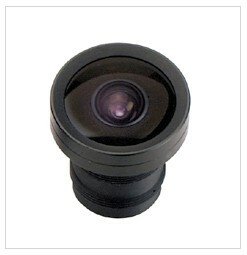 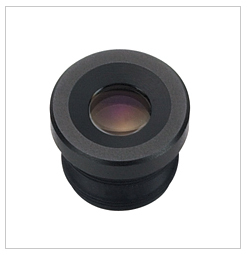 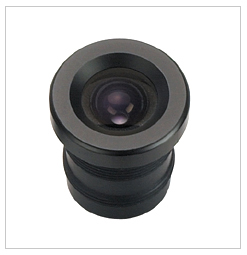 The latest Texas Instruments chipset and Sony ICX098BL CCD sensor give a high quality subassembly for OEM use.